At the end of 2017, Facebook had approximately 2.2 billion active users on its platform. Let that sink in for a minute – 2.2 BILLION. That means that over 1/4 of the world’s population logged into Facebook at some point in the last couple of months. And while they are there, Facebook gathers all sorts of information about what they like, where they live, how old they are, their gender, whether or not they have kids, etc. All of that information can then be used to target your Facebook Ads appropriately. Starting to see the potential here? Read on and you’ll be even more intrigued (if not a little freaked out). The point is that this is a very targeted ad, as it is something I would potentially want to buy, so it worked exactly as it should have. 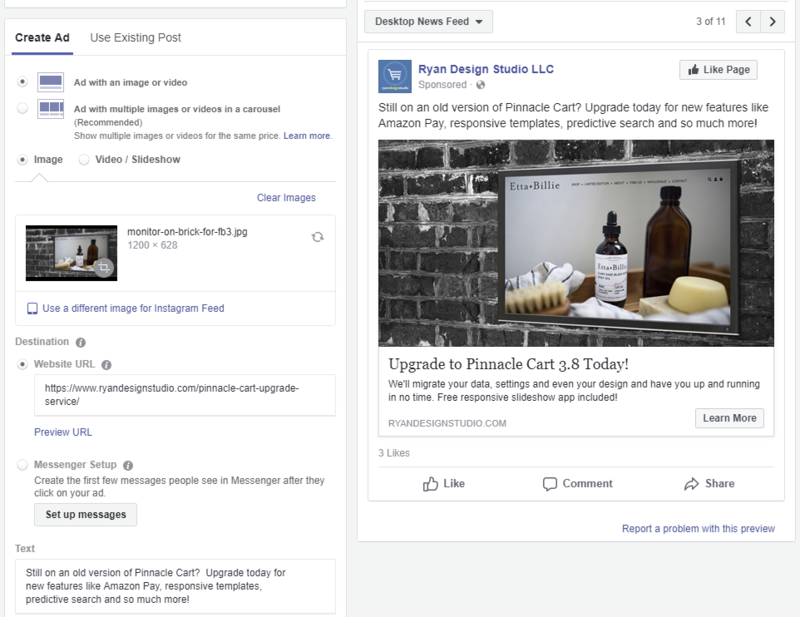 Facebook themselves do a lot better job than I can at explaining the details, but I’ll walk you through the basics and how they apply to e-commerce. As you can see, there are a TON of options from general Brand Awareness to very targeted catalog sales. 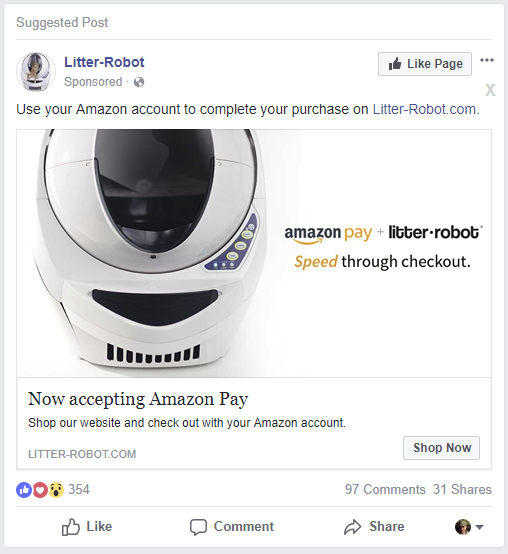 The ad for the Litter Robot is likely a ‘Catalog Sales’ type of ad, which requires you to link up your product catalog to Facebook (don’t worry, it is easy!). This alone would give you a huge advantage over traditional Pay Per Click advertising in that you can customize based on age, gender and spoken language. You can also target very specific locations (down to the town level) or exclude certain areas from your targeting as well. The ‘Custom Audience’ option lets you upload a list of emails you already have, or, create a new ‘lookalike’ audience. A lookalike audience is a group of people who have similar demographics and traits as an existing list you have, such as your customers. So far so good right? Now here’s where it gets even better. Once you have your audience selected, you can choose WHERE the ads will show including the platform (Facebook, Instagram, Messenger), device (desktop or mobile) and location (news feed, right column, etc). One of the really great things about Facebook Ads is the ability to quickly and easily test different settings without spending a fortune on things that don’t work. 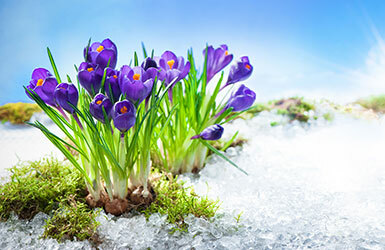 I typically let the ad run for a week at a low budget, and then if it is doing well I increase the spend and perhaps broaden the target audience. If it performs poorly, I either ax it all together or make some tweaks and try it again. This particular ad was designed to bring Pinnacle Cart users to a specific page on my site dealing with Pinnacle Cart upgrades, so I chose the ‘learn more’ button as the option. You can preview how the ad will look on different platforms and locations, and easily add videos, images or image carousels. Simple and easy! 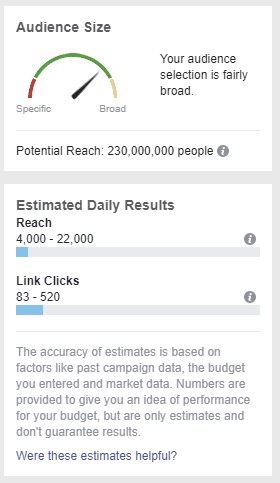 First, it lets you track how well your ads are doing in the Facebook Ads Manager panel. You can see who clicked on your ad, what they did when they got to your site, and even their age and gender. Second, once you see that a user visited your site, you can then re-target them with a specific ad using a custom audience. For example, if you are running a brand awareness campaign and you notice that many of your visitors are going to a specific product on your site, you can then run an ad promoting that product to just the people who visited that page on your site. If you offer some type of discount or incentive along with the ad, chances are you are going to get a sale. 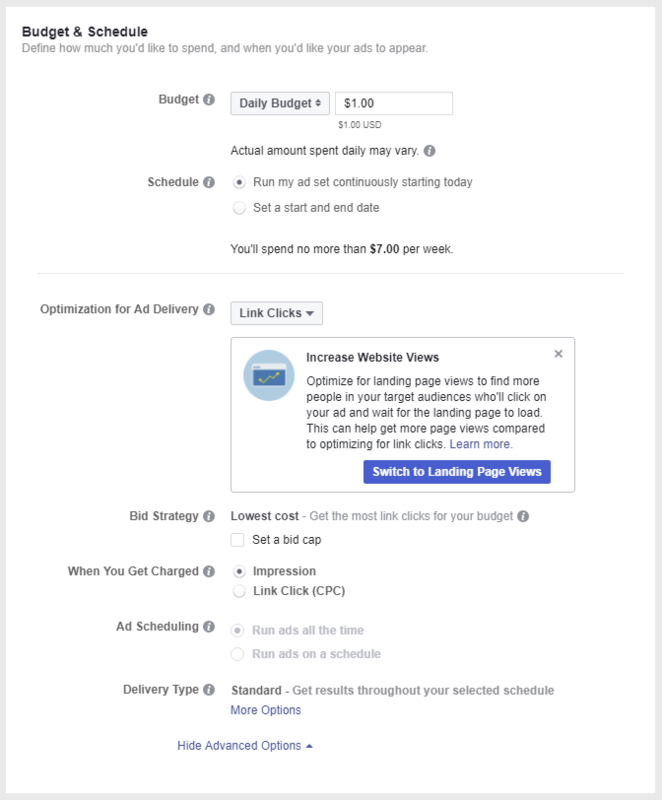 Finally, the pixel lets Facebook monitor the ad performance and further optimize the delivery of the add to an audience that is more likely to buy. 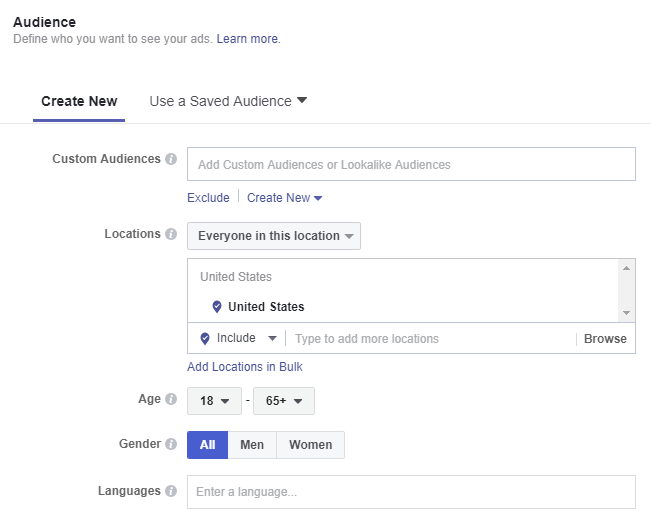 If Facebook notices that you are getting more conversions from males age 30-35, Facebook will adjust the ad placement accordingly. If it all seems rather George Orwell to you, well, that’s because it is. But it is also an extremely powerful advertising tool that can be used to bring in new customers and boost your repeat customer business. In the past, Google AdWords were the best option for Pay Per Click, simply because EVERYONE used Google. With the growth of Amazon as a Search Portal, Google’s traffic is dropping, and your potential customers may not even see your ad. On top of that, most Google users are now familiar with what is an ad and what isn’t, and simply ignore them. Facebook doesn’t rely on the user to visit Google, it delivers ads to all of its users, including Instagram. The potential audience there is MUCH larger, and the targeting options are much more precise. There is also less of a bidding war, as not everyone uses Facebook Ads yet, so get in while the getting is still good! The best way to get started with Facebook Ads is to just open an account dive in. What’s the worst thing that could happen with an investment of $1/day? As you get more and more familiar with the way things work, you’ll find that your ads become more and more successful. If you just don’t have the time to tackle this yourself, there are quite a number of SEO/Marketing/PPC management companies who can create and run your ads for you. I don’t have any specific recommendations, but ask around in your trade groups/forums/communities and see who your colleagues are using. Nothing beats a recommendation from someone who has experience with a consultant. If you are confused about the way it works or have any questions, by all means drop us a line and we can walk you through it. We can add the basic Facebook pixel for free, and more advanced tracking is fairly easy to integrate as well.